Preferred Products the company chosen to assist ASHA, AAA and the ADA in conducting their Cerumen Management Workshops, continues to lead the way in this vital field. Now, with the advent of the "Deep Canal Device" audiologists are required to perform deep canal cleaning and placement. Over the past two decades Preferred Products has been instrumental in training and helping the audiologist in these new areas that now fall within their scope of practice. We have assembled the most comprehensive and affordable deep canal equipment packages available. Illumination and Visualization: Lyric® and other deep canal devices bring a whole new requirement to "seeing". The illumination and visualization necessary for the proper cleaning of the canal and the placement of the device has been ratcheted up. 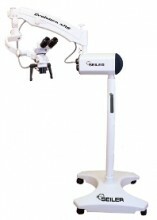 Not to worry, we have the state-of-the-art professional lighting, magnification and imaging equipment required. Selecting your choice of illumination and visualization equipment makes our Preferred Package the perfect fit for you! Cerumen Instruments and Placement Tools: All Preferred Packages include the same instruments we used in the Lyric® Cerumen Management Training Workshop. 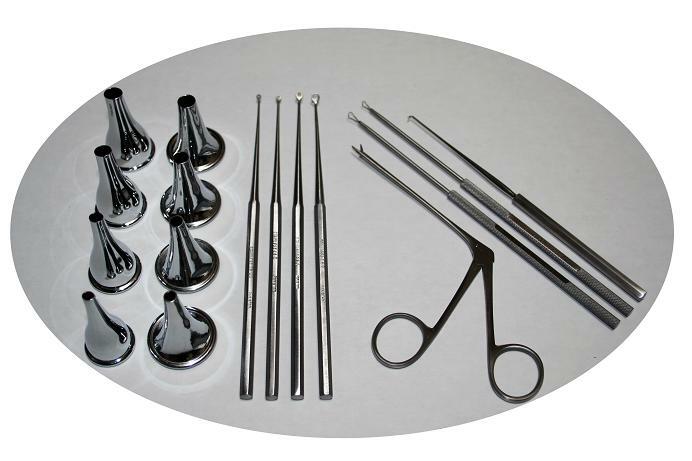 Each instrument has been chosen based on years of experience and gives the user the mandatory tools necessary for proper mechanical cerumen management and device placement. Treatment Furniture: With deep device placement and canal cleaning both the patient and doctor will have to be in a comfortable, accessible position. 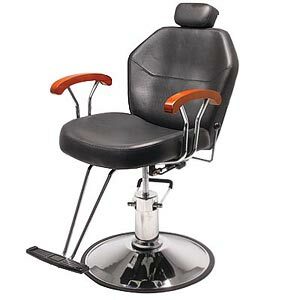 All Preferred Packages include the professional furniture necessary for your practice.